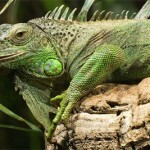 Check out these awesome pictures of green iguanas. 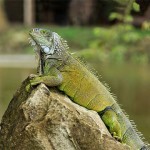 You can share these iguana photos on blogs, profiles, forums, and web pages. 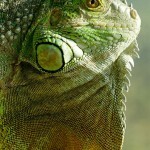 Who wouldn’t love to see pictures of these amazing animals?